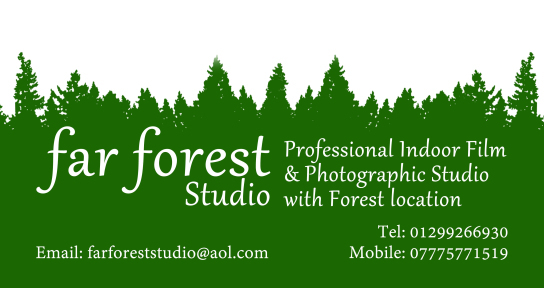 ​It's not just the quality of the unique setting and facilities that sets Far Forest Studio apart from other photography studios. It's also the diversity, creativity and style that is visible in each and every one of our photographers. See for yourself how photographers that use Far Forest Studio capture the essence of the subject here, whether it's a professional headshot, a family portrait or a product photograph. Each of the photos is a testament to how people have used the interplay between light, technology, people and location to create unique photographs.